Earth Dimensions Inc. (Earth Dimensions Midwest, LLC.) have teamed with daytaOhio (daytaOhio.com). 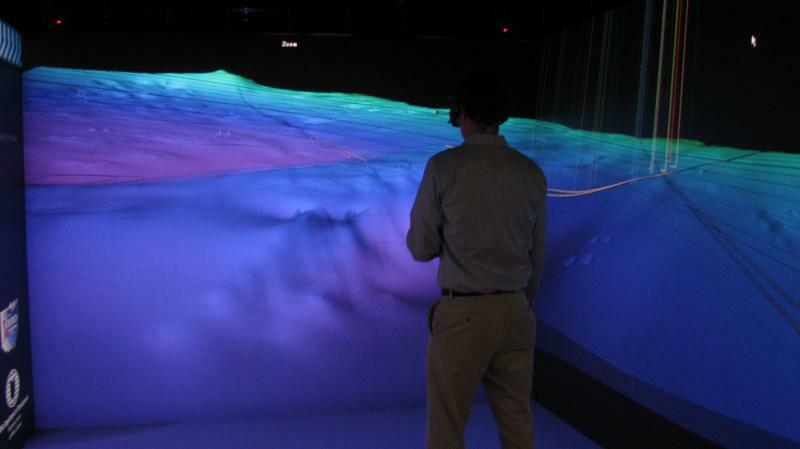 daytaOhio is a leader in immersive 3-D geoscience visualization technologies. Our partnership will allow Earth Dimensions access to state of the art 3-D visualiztion technologies. This partnership will enhance our petroleum technologies and methodologies. We will utilize geologic/geophysical mapping projects within Petrel, KINGDOM and PETRA. These projects can be displayed and intepreted within the immersive 3-D visualization room. Earth Dimensions Midwest, LLC can assist the petroleum industry with new horizontal drilling technologies. 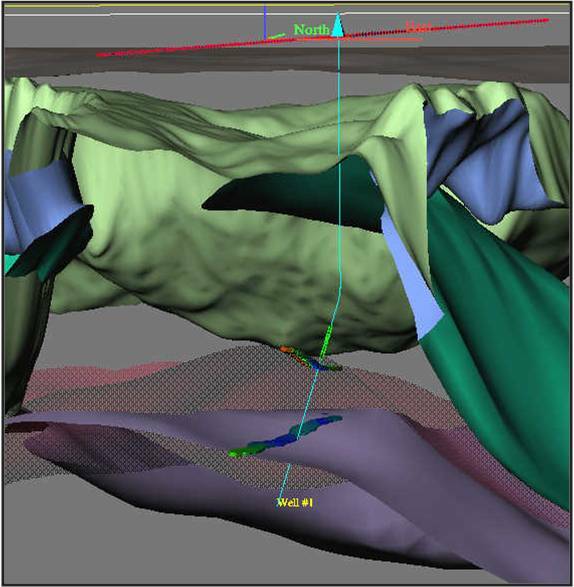 Immersive 3-D visualization techniques and methodologies will assist companies to stay in the zone of interest while drilling horizontally.